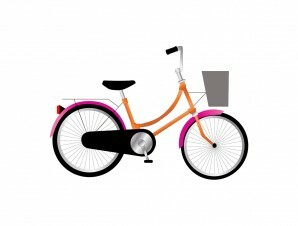 Bicycle vector art free vector for free download. File format: eps, ai. Download this road bicycle free vector. Like all our other vector packs, they come in EPS vector format so you can open them with most of the vector editing software. Feel free to edit it, customize it or use it in print, web, media, presentations, and all graphic design . You can use our Mega Pack containing 30000 Adobe Illustrator Gradient Swatches to customize it .